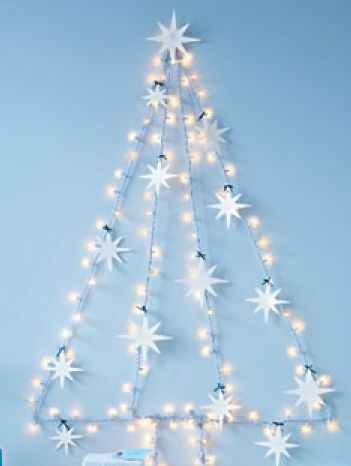 The Grinch may have stolen Christmas, but you’ll want to steal these DIY holiday ideas…they’re fun, festive, and frugal. 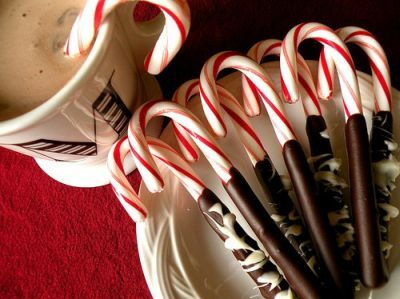 Dip 25-cent candy canes in melted chocolate, then serve as coffee or cocoa stirrers. 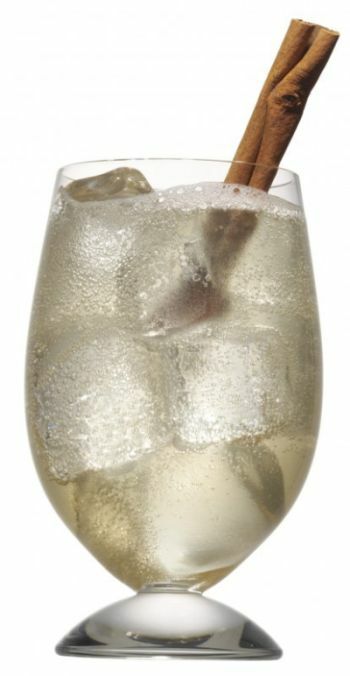 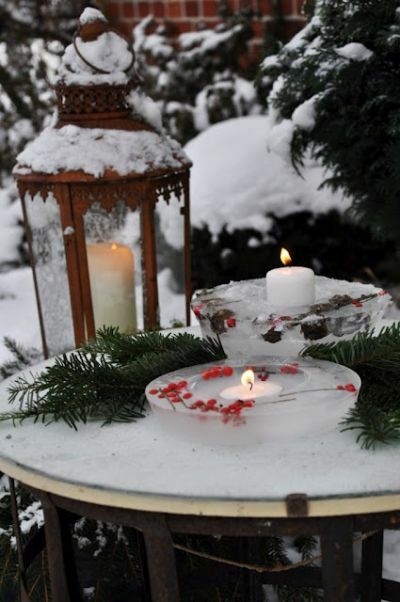 Freeze ice rings--infused with holly berries and rosemary--to use as snowy outdoor votive holders. 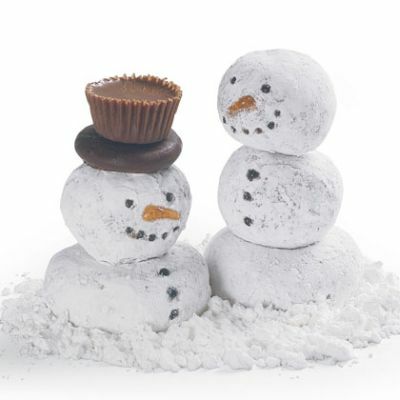 Storebought donut holes take a turn as edible snowmen--complete with peanut-butter-cup top hats. 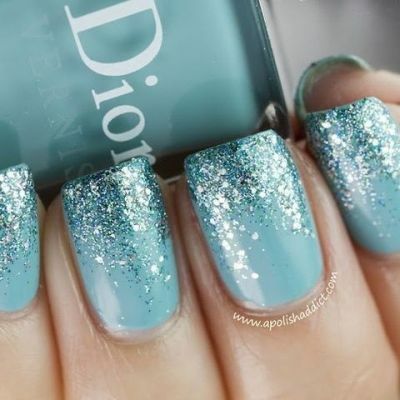 An icy dusting of cool-blue glitter puts holiday sparkle at your fingertips this season. 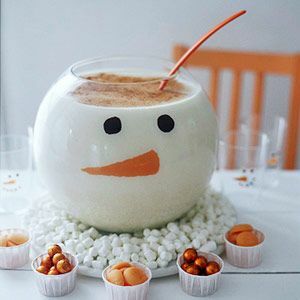 Classic, inexpensive fish bowls--stacked in triplicate--become one giant, scenic snowman sculpture. 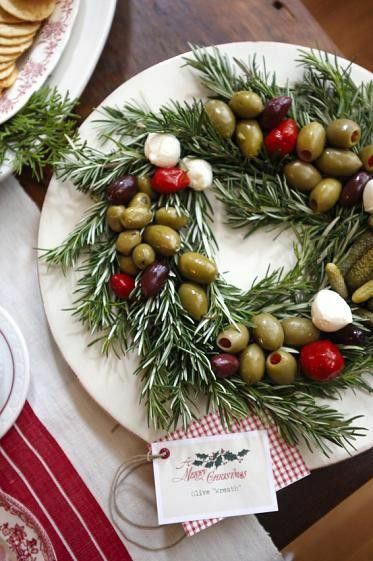 Pre-dinner nibbles--olives, tomatoes, and mozzarella--grace a rosemary wreath. 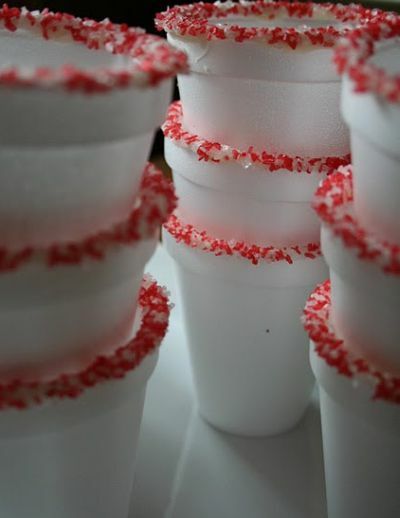 To-go cocoa cups are rimmed with crushed candy canes for a minty finish. 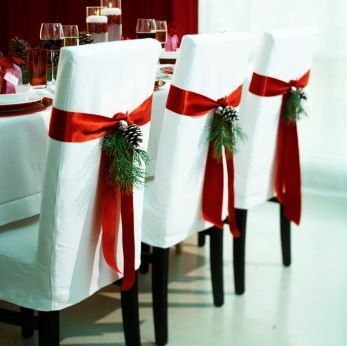 Dining chairs play dress-up when festooned with holiday ribbon and sprigs of greenery..
A very easy way to turn a bowl of eggnog or Mexican horchata into Frosty himself. 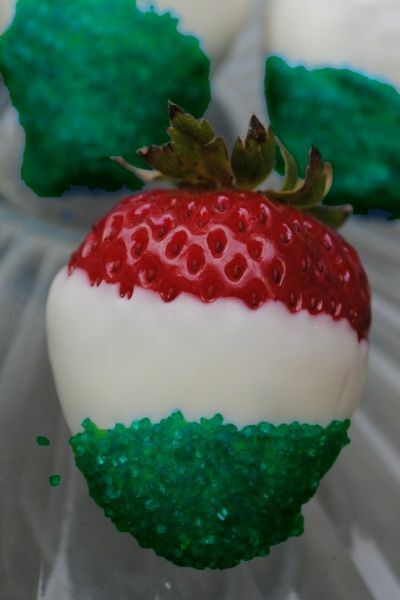 Berry simple: strawberries dipped in melted white chocolate and sugar sprinkles. 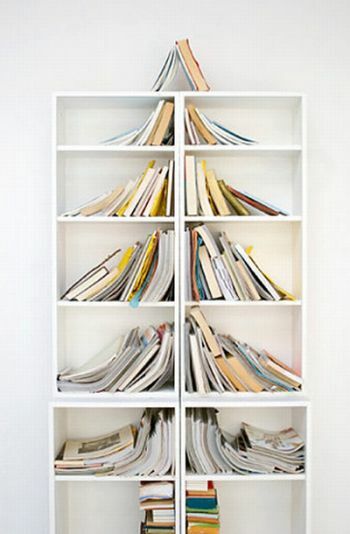 Your bookshelf collection morphs into something a little different with a few artful moves. 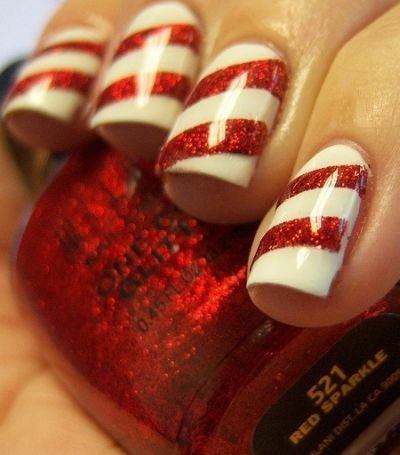 Festive fingers with stencils and shimmery crimson polish. 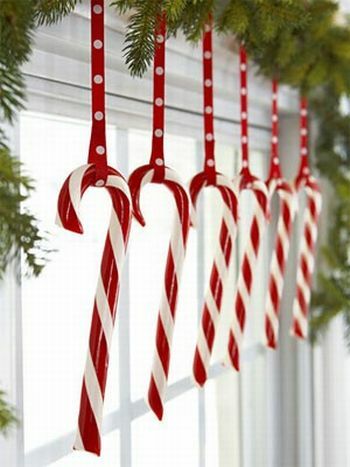 Beribboned candy canes liven up holiday window panes. 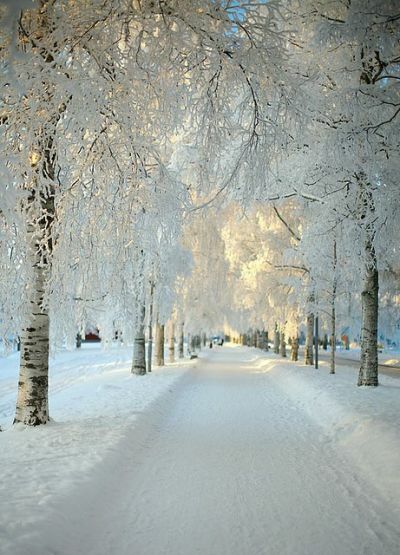 Wishing you all a joyous holiday season–with special thoughts of love, peace, and healing to those who are in need of comfort right now.